Summer isn't too far away (cue all my excitement) and it's never too early to start planning what you want to read on vacation or bring to the beach. This week I am sharing my favorite beach reads. If you want to check out my reviews, you can find them alphabetized by author here. 1. 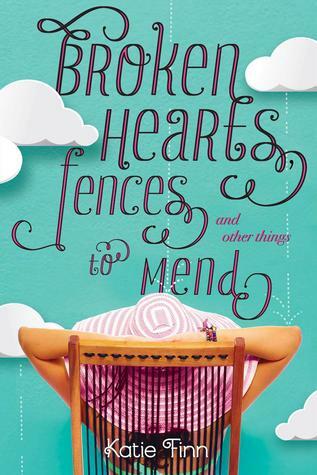 Broken Hearts & Revenge series by Katie Finn - Katie Finn, a.k.a. Morgan Matson, is one of my favorite contemporary authors, and this series is summertime fun at its best. 2. 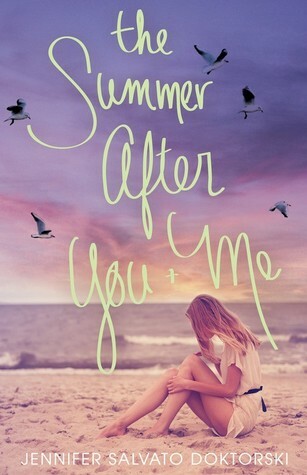 The Summer After You and Me by Jennifer Salvato Doktorski - I love that this story takes place at the Jersey Shore and features the aftermath of Superstorm Sandy. 3. Nantucket series by Leila Howland - One of my favorites for sure! 4. 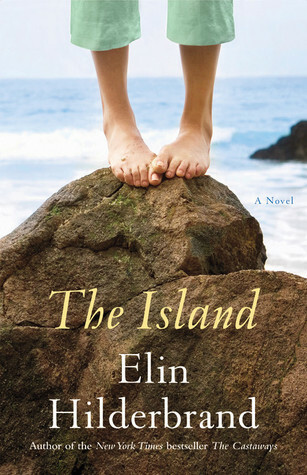 Elin Hilderbrand novels - I haven't read all of her novels, but my favorite is The Island. If you are looking for adult "beach read," this is the way to go. 5. 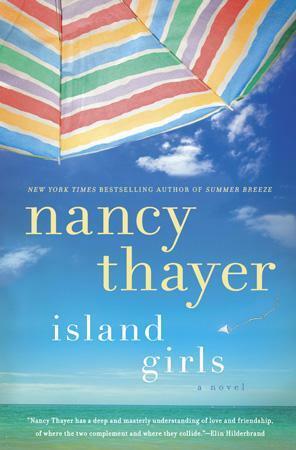 Nancy Thayer novels - I really liked Island Girls; her novels shouldn't be missed if you want something light for the beach. 6. 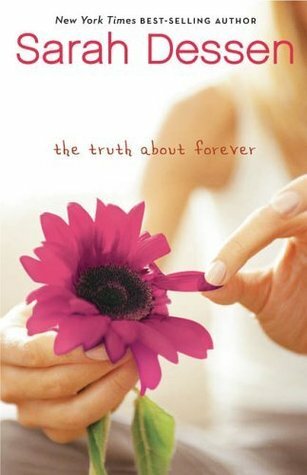 Sarah Dessen novels - My favorite is The Truth About Forever and Along for the Ride. Although they aren't technically "beach reads," Dessen features beach towns and that one special summer quite frequently. 7. 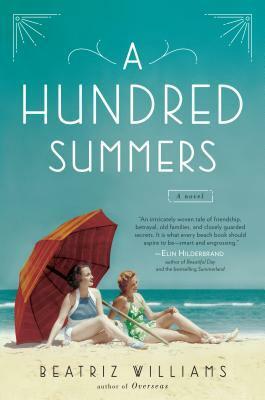 A Hundred Summers by Beatriz Williams - This book was one of my favorite beach reads a few years ago. If you like some historical fiction in your beach reads, this one shouldn't be missed. 8. 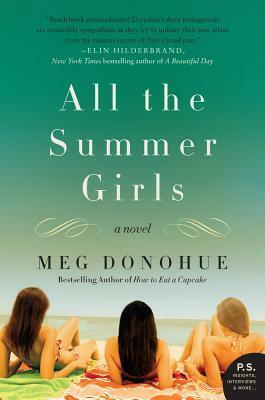 All the Summer Girls by Meg Donohue -This book holds a special place in my heart since it takes place in Avalon, NJ, one of my favorite places in the world. 9. 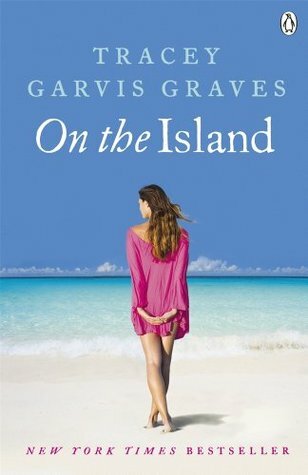 On the Island by Tracey Garvis-Graves - Whoa. This was an awesome adult beach read. Highly recommended. 10. 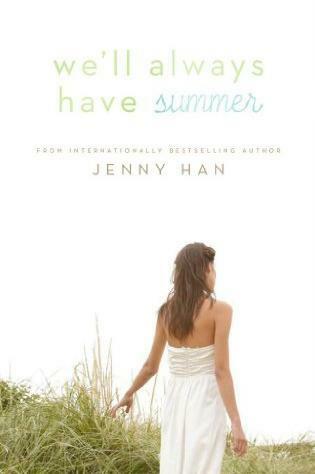 Summer series by Jenny Han - And my list wouldn't be complete without including my favorite YA series of all time. 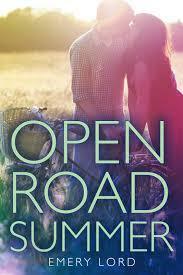 Some Other Favorites: Open Road Summer by Emery Lord and anything by Morgan Matson (loved Amy & Roger's Epic Detour as well as Second Chance Summer). So what are some of your favorite beach reads? Let me know in the comments below. This meme is hosted by The Broke and The Bookish. .
Great list! I love Sarah Dessen and Morgan Matson but I still haven't read some of the other authors on your list. One of my favorite non-YA beach reads authors is Mary Kay Andrews. Claire Cook's books are also fun for light summer reading with a strawberry daiquiri in hand. Hmm. Can you tell I'm longing for sunshine and warmer weather? Yes! Mary Kay Andrews almost made my list as well and Claire Cook is definitely a good choice too. I could go for a daiquiri as well, Christina! :) Thanks for visiting! Love these beachy reads! 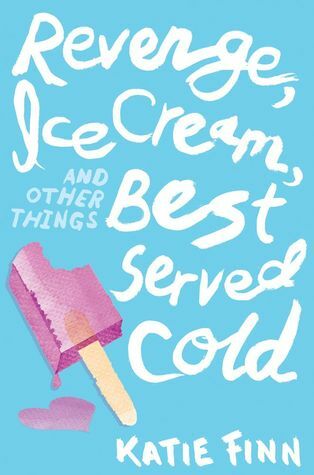 Morgan Matson, Jenny Han and Sarah Dessen are three of my summertime staples! this is making me wish I was sitting on the beach instead of going to class :( great list! Me too. I hear you. We just need warm weather now. Thanks for visiting! I think you'd love the Nantucket books, Jenny....definitely take them with you on vacation. Thanks for visiting! I love your list- but weirdly I haven't read any of them! I do have The Summer I Turned Pretty on my shelves though, but it's been there a couple of years. Maybe this is the summer I'll dust off the copy and take it to the beach! You should definitely read the Summer series...one of my favorites! It would be perfect for vacation. Thanks for visiting, Kate. Great List! Sarah Dessen books are amazing! I've read The Truth About Forever, but I still need to read Alone For The Ride. I've heard many great things! 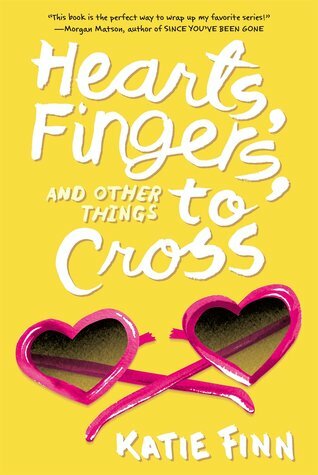 I love Sarah Dessen as well...you can't go wrong! Thanks for visiting, Giovanna. Great list!! You definitely can't go wrong with a Dessen book for a beach read. Nantucket Blue and Red are two that I hope to get to this summer. A few others are on my TBR list as well, so I'm happy to see that you enjoyed them. I agree. Sarah Dessen is the best. 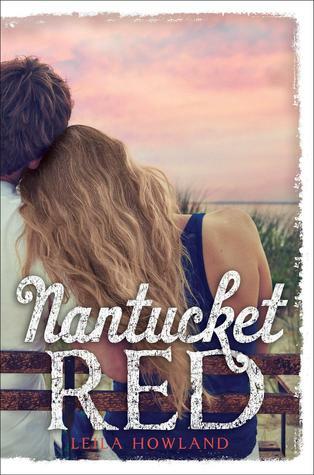 I hope you get to read the Nantucket series...it's fantastic. Thanks for visiting, Jacque. Ooooo I want it to be summer now! I love the look of The Summer After You and Me, looks like the perfect beach read. I've had Nantucket recommended to me before, I really get round to reading those! Same with Sarah Dessen, have never heard a bad review for any of her books, yet still haven't read any of them! Great list, you've got me all excited for summer now! Me too! 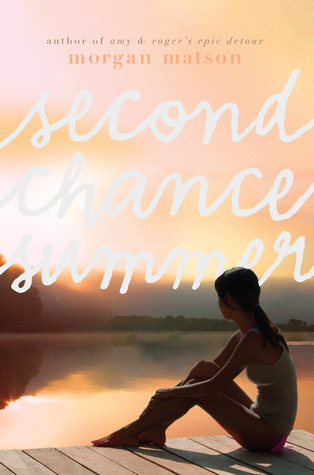 Definitely make time to read Sarah Dessen this summer. You'll love her! Thanks for visiting! 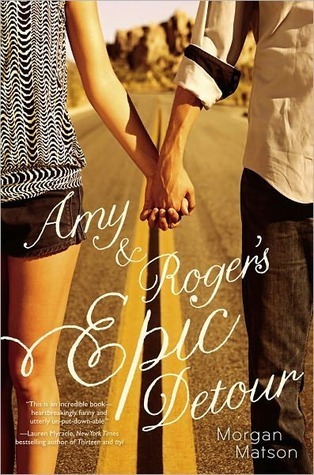 Amy and Roger's Epic Detour!! I love that one so much + the little doodles, pictures, maps, and playlists in the book make it more interesting and fun to read. 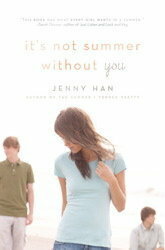 I've read the Summer series by Jenny Han and loved it. Great list though, and this is a perfect fit for my summer. Me too. One of my favorites for sure. I'm glad you agree! Thanks for visiting, Chai! Me too! :) I just need the weather to cooperate now. I have read her recent books and they are great....not my favorites but very good. Perfect for summertime! Thanks for visiting, Jessica! I love this list! Some of my all time favourites are on there! I love Morgan Matson too - but I've never read her Katie Finn books. Are they for a younger audience? Maybe I'm just thinking this because of the covers! Love those Nantucket books so much! I think you'd like the Katie Finn books, Leanna. They are filled with summertime drama and definitely not for the younger crowd. The covers do give off that vibe though -- you are right. Thanks for visiting!